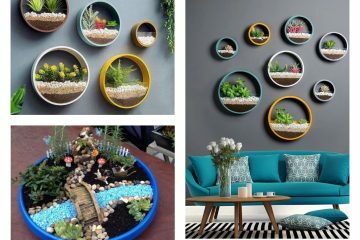 Creative people are always looking for creative ideas that they can use to decorate one garden place. 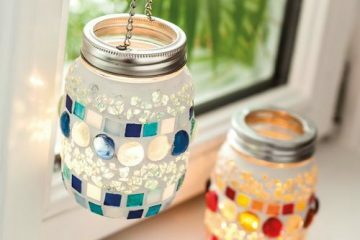 There are many old things to reuse in decorating the outdoor place. 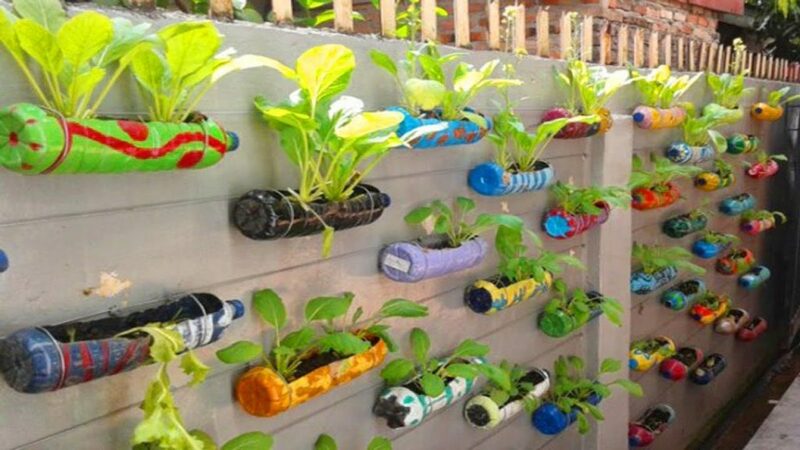 One of the most used ideas is to reuse plastic bottles that might help you in creating such a lovely garden place. 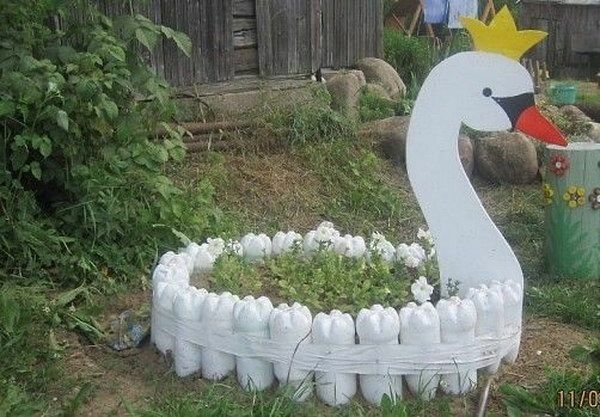 You can make vegetable raised garden, do it yourself swan idea and many other ideas that you shouldn’t miss. Or, if you live in an apartment and have no place for creating an outdoor garden just chek these under the stairs garden ideas that you might like! 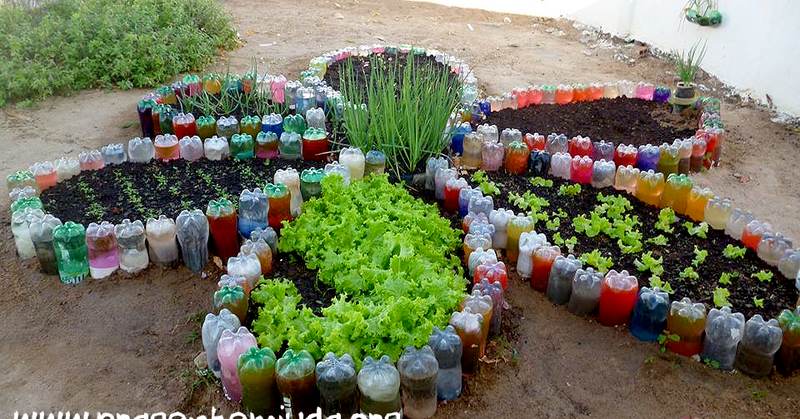 See our creative ways to reuse plastic bottles in a garden place and find motivation for your own garden place! Enjoy in inspiring photos that I prepared just for you and use your free time for making crafts and not for scrolling on your smartphone! Train in outdoor place can be made of wood but I prefer this design, train made of bottles. It’s easier to make and also it looks more creative. Use old water tubes, paint and try to make something similar to this. What do you think, would you try to do this for your own garden? 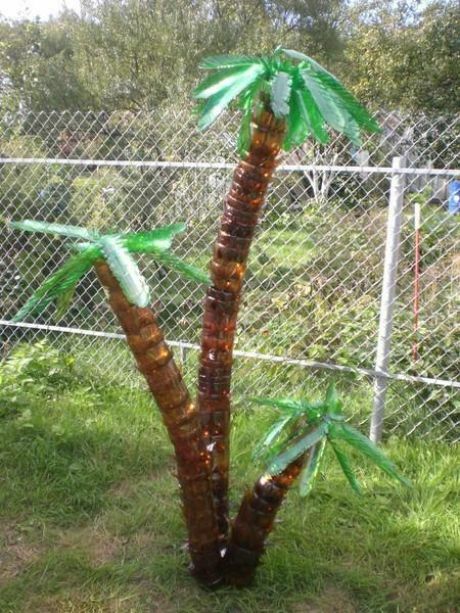 Be creative and reuse the old bottles (recycle it) for creating one lovely palm tree that looks great in outdoors. If you like this idea feel free to share it on social media and to inspire your friends too. Vertical garden on an outdoor wall is a great idea if you want to have to organized outdoor place. Use plastic bottles instead of flower pots and save space in your outdoor place but also create one adorable design. 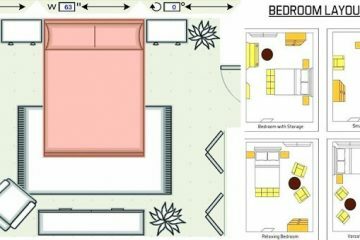 Check this creative idea that might inspire you. Every person loves animal shaped decorations in outdoor place. 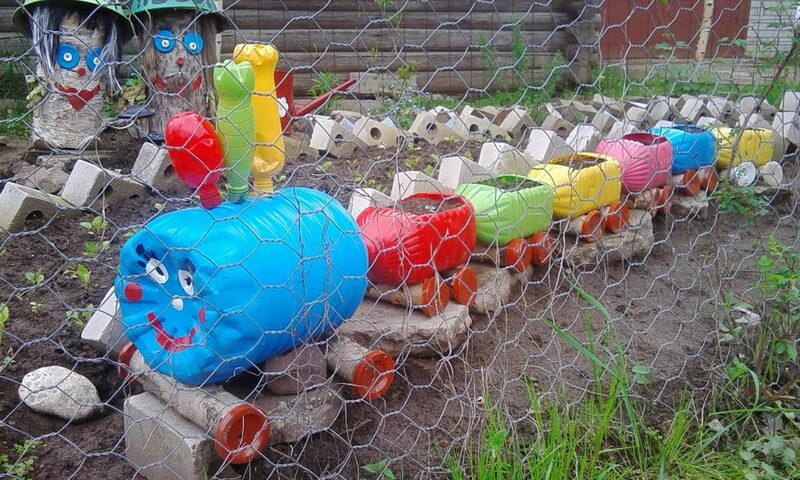 By making crafts like this, one garden looks cute and children love the design. 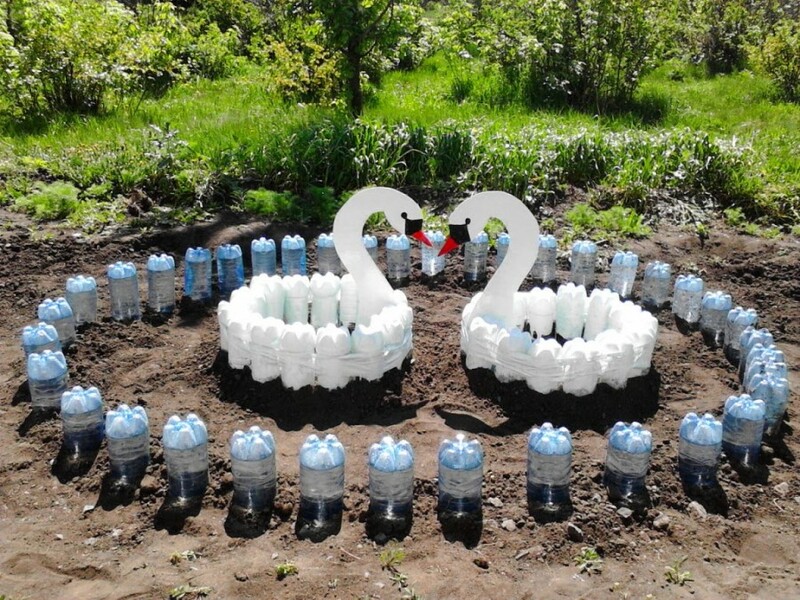 Check how to make this lovely swan of plastic bottles and beautify your own garden. This is the thing your garden needs! Gardening is fun, useful, have health benefits and can expand your life. Planting vegetables in the garden place is not bad at all but it can look amazing. Especially if you use plastic bottles for garden edges. Save this photo on your desktop and think about copy the style in outdoor place. Its cool to have fresh salad in every period of the day! 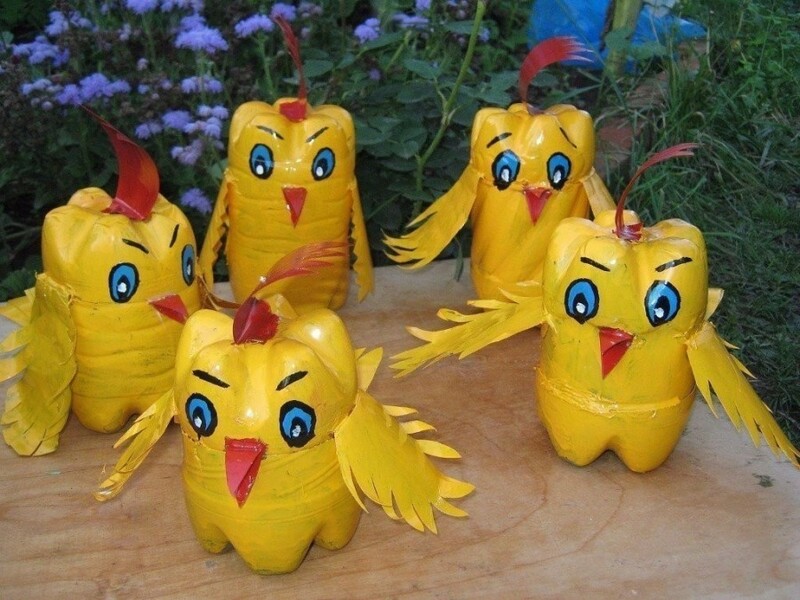 These cute birds are made of reused bottles. Make your garden the most beautiful designed garden you have ever seen. Include your children in making this craft and spend quality time together instead of scrolling on the net on their smartphones. Thanks for your attention, my dear friends!